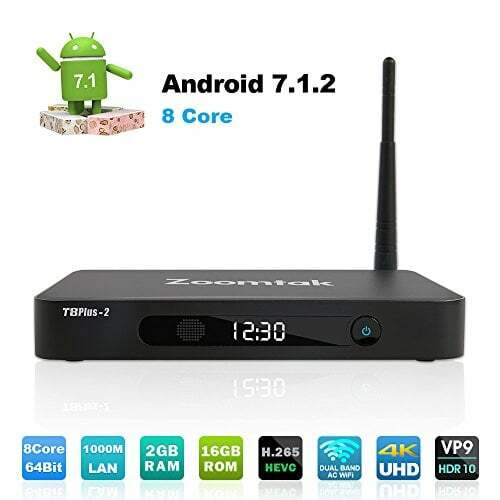 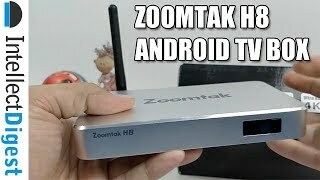 Super Android 7.1 tv box--Latest S912 Octa-Core 64bit CPU, Mali-T820MP3 GPU,runs more faster and smoother,support 4K 3D Playing. 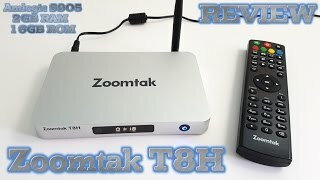 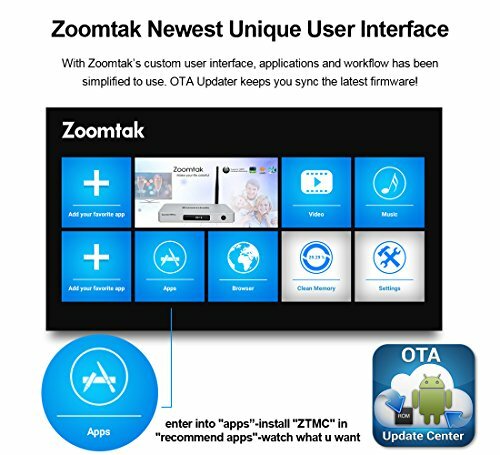 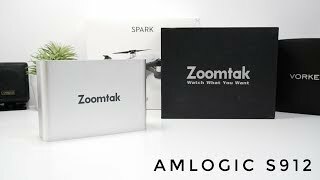 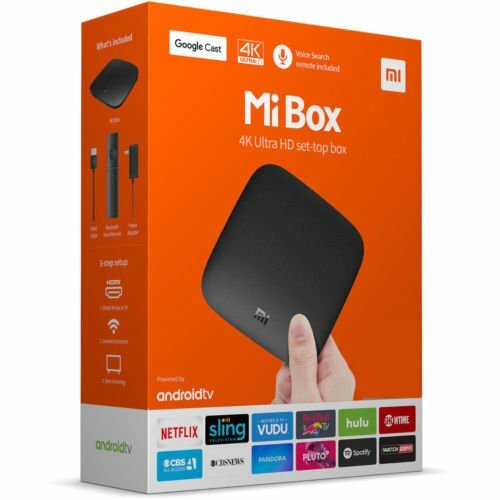 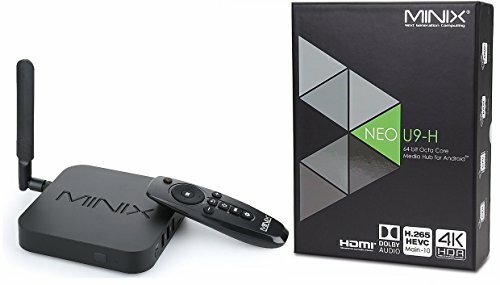 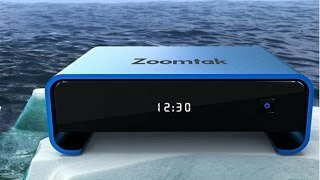 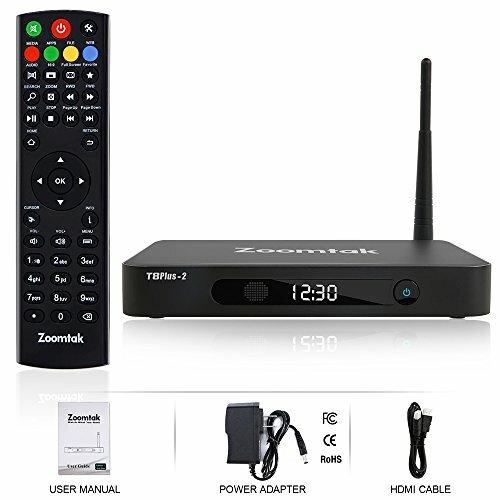 Best tv box on the market,Unique Customized Streaming APP and OTA Updater will ensure you have the latest amazing content and firmware. 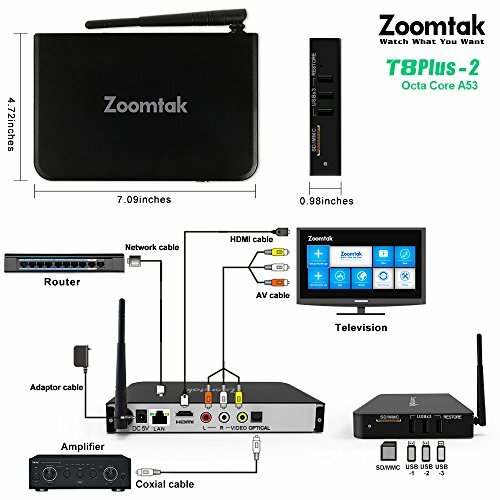 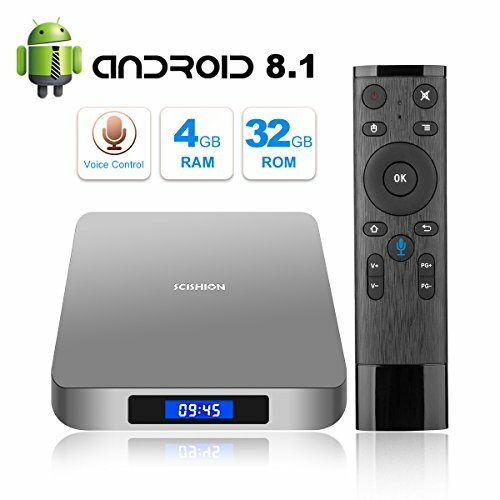 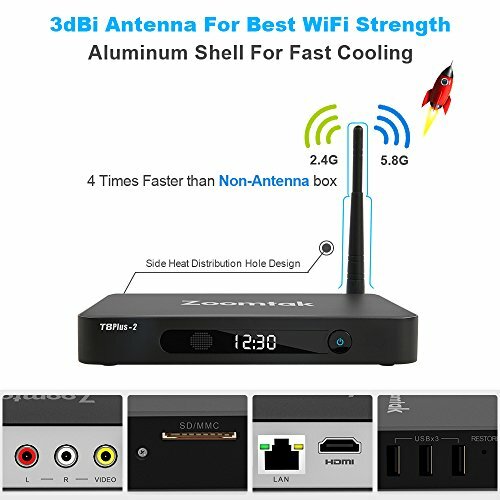 Powerful tv box--2GB Ram+16GB Rom,Gigabit Ethernet and 2.4G/5.8Ghz Dual band Wifi enable you to load anything with ease! 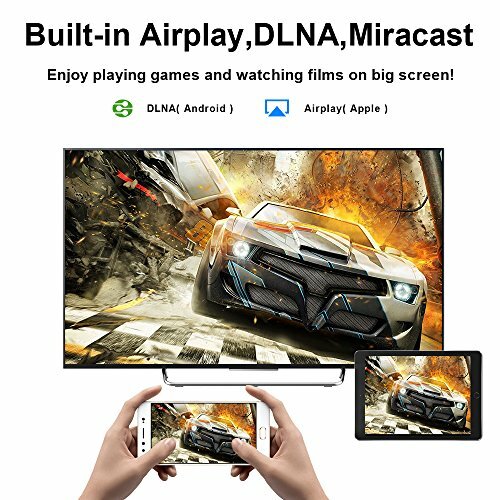 Unlimited media player--Free access to your favorite movies, TV shows, live sports,games, news, music, apps and much more.Best Gift for your family,friends and kids. 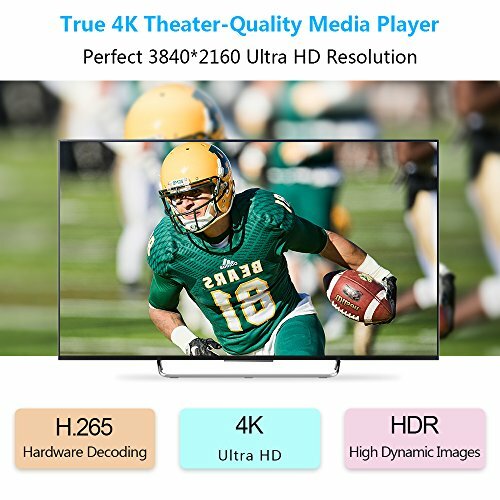 Excellent Customer Service --7*24 online support.Longer 30 days Return for Refund, and full 12 months US warranty,No Worry! 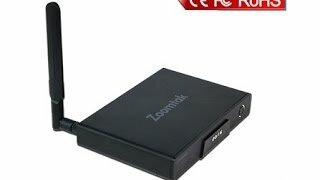 The quality of the streams and for any problems such as buffering are either the stream (link) itself or the speed of your internet connection. 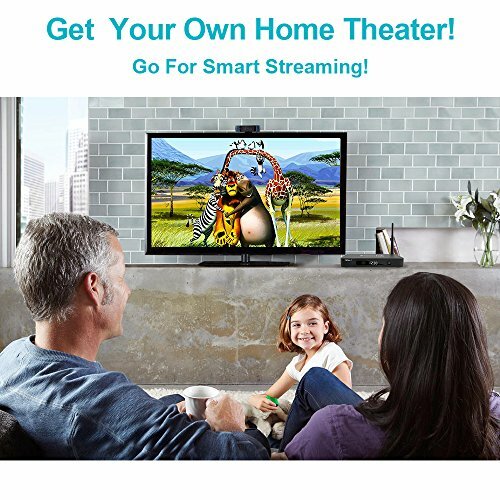 We recommend using Ethernet.